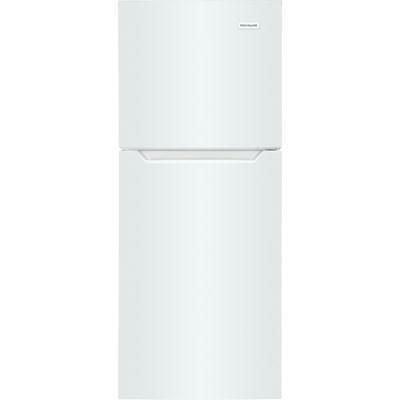 Total: 10.1 cu. ft. / 0.29 cu. 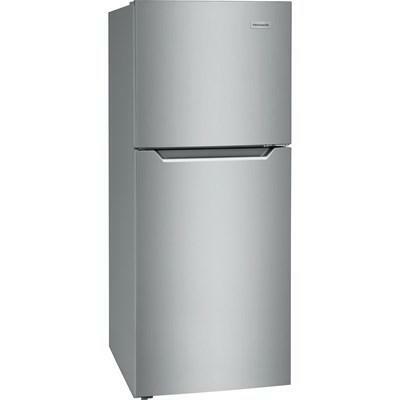 m.
This Frigidaire 11.6 cu. 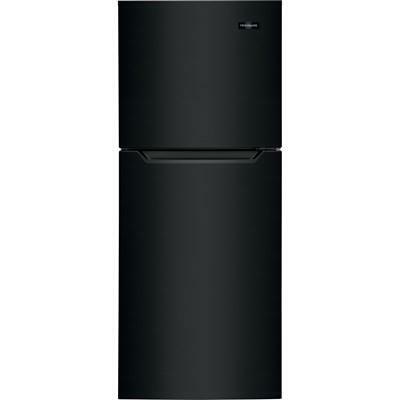 ft. top freezer apartment size refrigerator features the Spacewise® adjustable glass shelves, the Store-More™ door bins and the Store-More™ humidity-controlled crisper drawers. 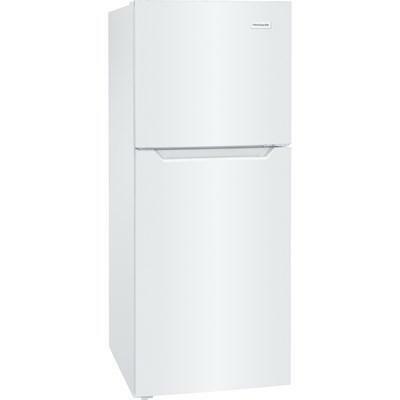 Frigidaire 3.3 cu. 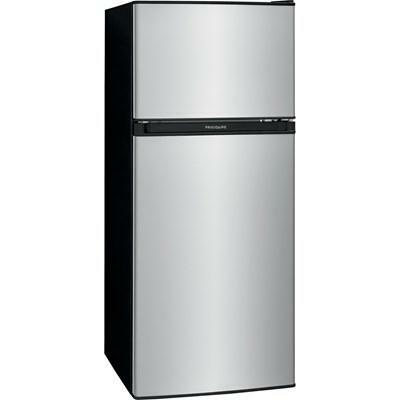 ft. compact refrigerator with adjustable glass shelves to create more space for taller items. 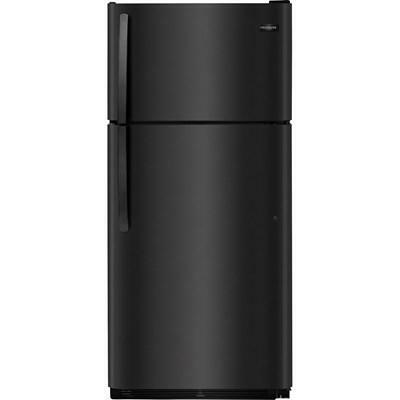 It features a chill zone, a reversible door swing option and tall bottle storage for 2-liter bottles. 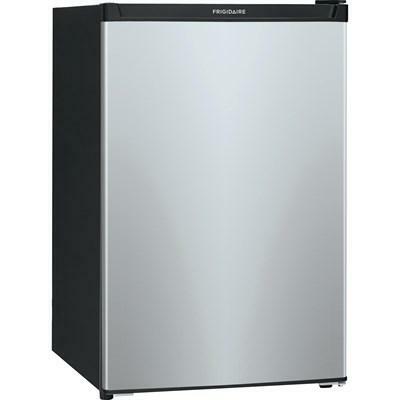 This Frigidaire 4.5 cu.ft. 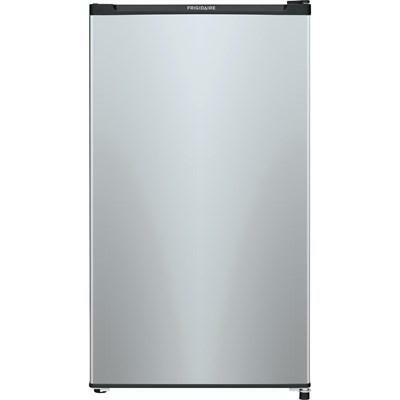 compact refrigerator features a full-width freezer zone, adjustable glass shelf and bright lighting. 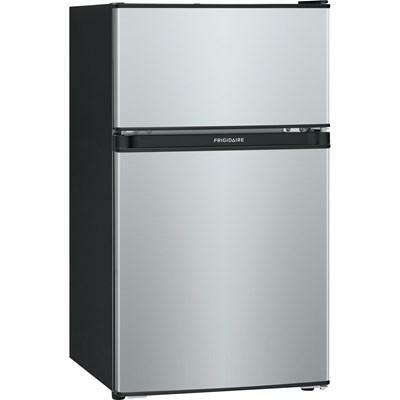 This Frigidaire 3.1 cu.ft. 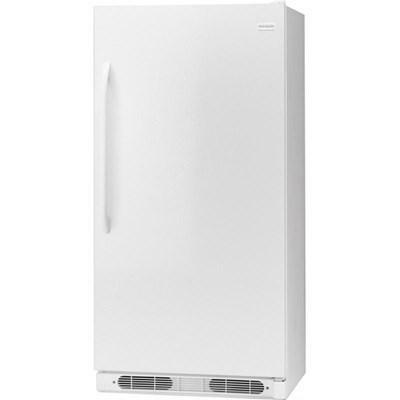 compact refrigerator features a full-width freezer, tall bottle storage and bright lighting. 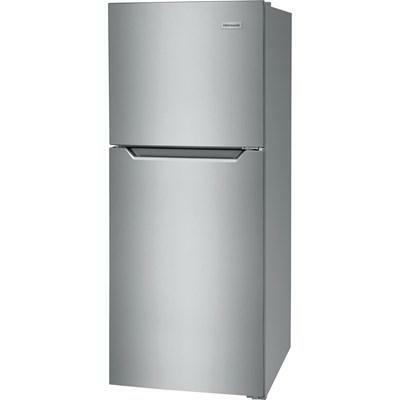 This Frigidaire 4.5 cu.ft. 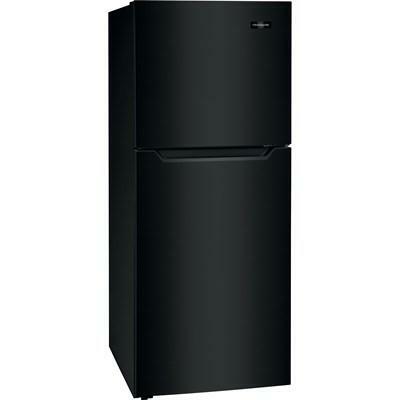 compact refrigerator features a full-width freezer, clear crisper drawer and bright lighting.